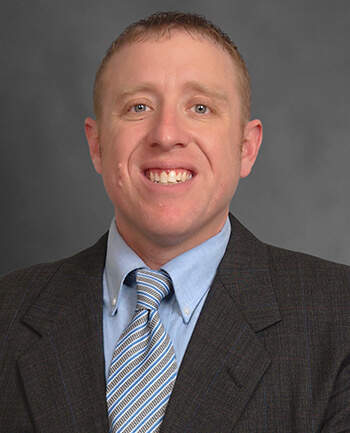 Brian Bowling | CrossCountry Mortgage, Inc.
Brian was born and raised in Cincinnati, Ohio and relocated to Cleveland, Ohio with his family in 2014. He and his wife, Bridget, have been married since 2010 and have been blessed with three beautiful children: Colin, Molly and Anne. Brian has been in the mortgage industry since 2002. He truly enjoys helping his clients achieve their financial goals — whether it’s refinancing their current mortgage or purchasing a new home. Brian places great importance on assessing each and every situation on multiple levels in order to uncover a client’s true needs. Brian’s number one attribute, aside from his overall mortgage knowledge, is his customer service. He offers a personalized experience from start to finish. Whether you decide to execute on a new mortgage or not, Brian is confident that you will feel nothing less than 100% satisfaction from the consulting services you have received.